Congratulations to "twifanheather" of All Ruby Cakes. You have been selected via random.org as the winner of the Real. Life. Photography. 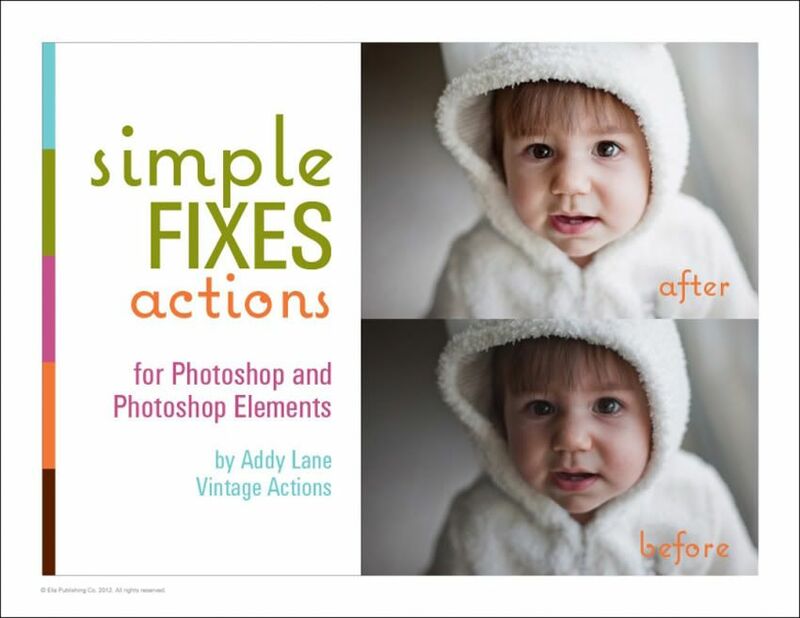 eBook and Simple Fixes Action Set. Contact me at callmelish@gmail.com to collect your prizes. Please contact me by next Saturday, July 7th or you'll forfeit your prize and I'll select a new winner. Thanks so much to Rebecca Cooper of Simple as That and Christy of Addy Lane for making this giveaway possible. I totally recommend you stop over and purchase, Real. Life. Photography. 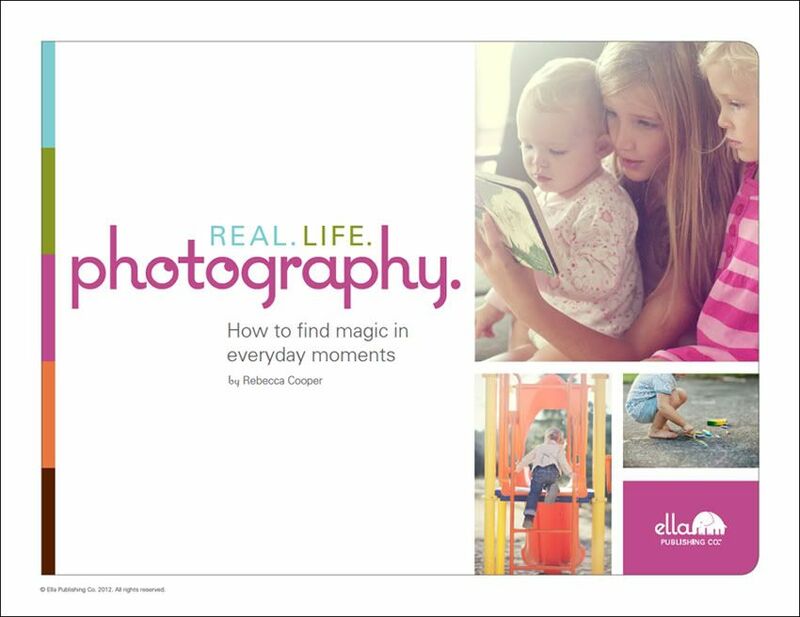 Whether you are a professional photographer, novice or mom... you'll love Rebecca's tips for capturing magic in the everyday. I hope you are having a wonderful weekend! Make sure to stop back and link up for Wordless Wednesday.